An extensive demonstration of PlatinumGames’ upcoming online multiplayer-focused ‘beat em up’ Anarchy Reigns is now available for free download on the Japanese Xbox 360 marketplace and PlayStation 3 store. At almost 2 gigabytes, the demo includes portions of the main story mode, multiplayer and training scenarios. Six playable characters and settings for both the Japanese and English languages are available as well. Known as Max Anarchy in Japan, the full game was set to be released worldwide in July, but has become postponed for unknown reasons in all non-Asian regions. 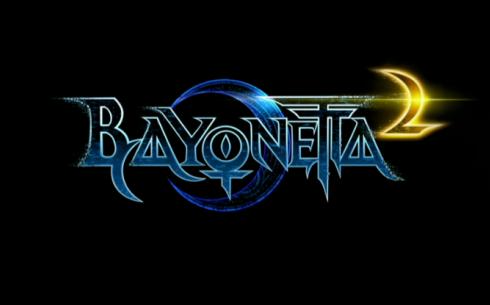 Although SEGA has confirmed they have not canceled the title, PlatinumGames have stated that the game is entirely finished. 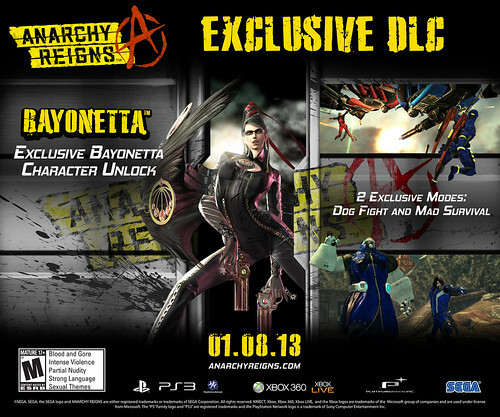 Bayonetta, star of the hit 2009/2010 action game of the same title will be featured as a downloadable playable character in the upcoming Anarchy Reigns for Xbox 360 and PlayStation 3. She will be included as a downloadable voucher in first-print copies of the Japanese version. Although it has been announced that other regions will have a similar method for obtaining her, it is unknown at this time how it will be done or how late adopters will be able to download her. Anarchy Reigns is the multiplayer-focused beat-em-up spiritual sequel to 2009’s MADWORLD on the Wii console. Known as Max Anarchy in Japan, the game will be released early July in all major regions. UPDATE: Included after the break is her reveal trailer. Typically SEGA releases the majority of their titles within the first quarter of the year as that is when their financial season ends. 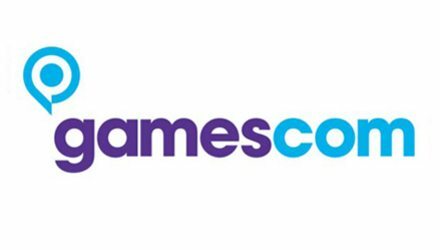 For comparison to the rest of the industry Summer is typically very light on high-profile video game releases, meaning the title may have a better chance at succeeding in sales. 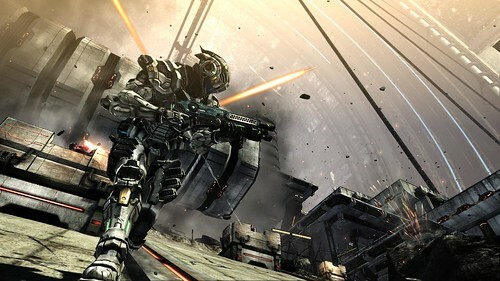 It is also worth nothing that Anarchy Reigns‘ fairly small development studio is working on Metal Gear Rising: Revengeance for Konami along with other projects not yet revealed, which could be slowing their productivity down. 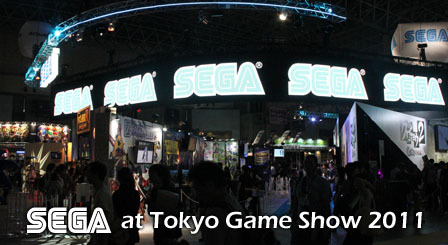 SEGA had the largest lineup or show floor of any publisher at Tokyo Game Show 2011. As such, they have received the most amount of people view their titles and had the longest press and fan events. They also had an extensive library of games by Electronic Arts that they demonstrated as they will be distributing a large amount of their games in Japan in the upcoming years. 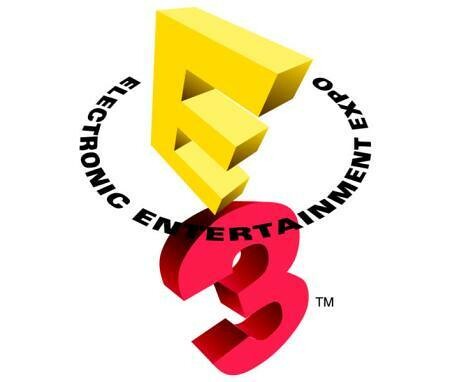 SEGA had a fairly sizable showing at the 2011 Electronic Entertainment Expo (shortened to ‘E3’) this year and had something available on each platform, including the two platforms that were formally announced during the event, Wii U and the PlayStation Vita handheld. These are successors to Nintendo’s Wii console and Sony’s PlayStation Portable handheld, respectfully. SEGA even had a special party for Sonic fans in particular. We have read through hundreds of impressions, interviews and gameplay demonstrations and summed it all up into a basic read. Hit the jump for the full list of details and trailers.